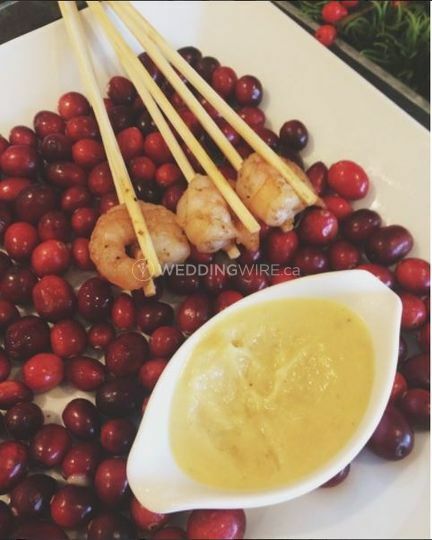 Christine Bib Catering & Events ARE YOU A VENDOR? 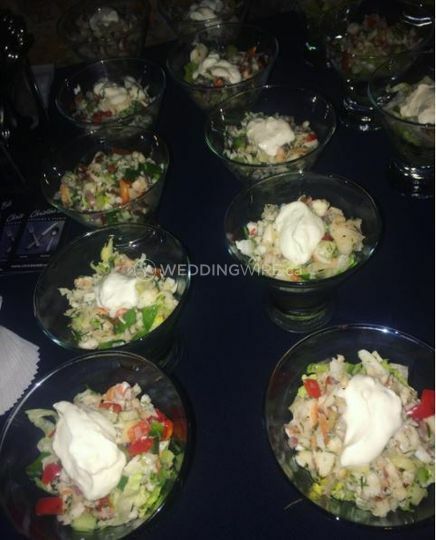 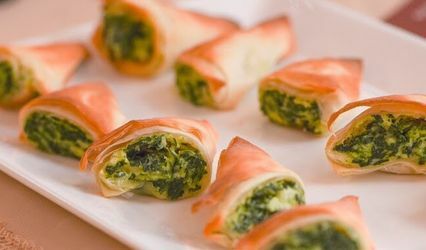 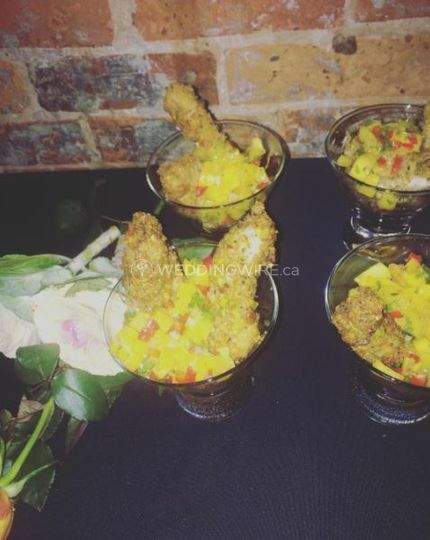 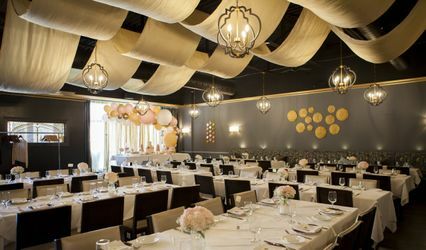 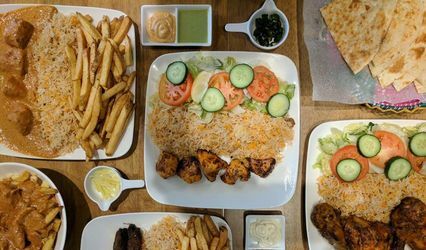 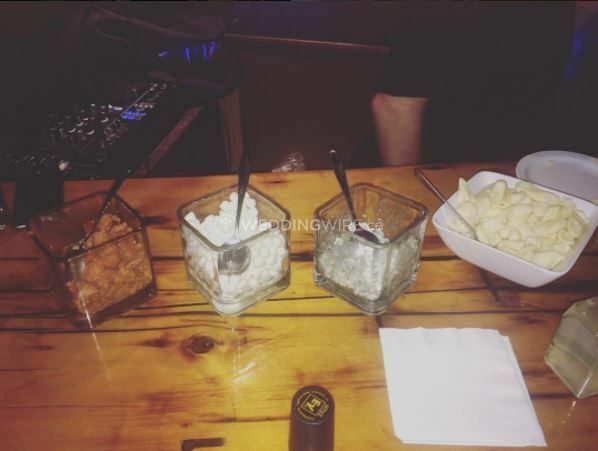 Located in Toronto, Ontario, Christine Bib Catering & Events is a company that specializes in providing the ideal menu selections for weddings and other special events. 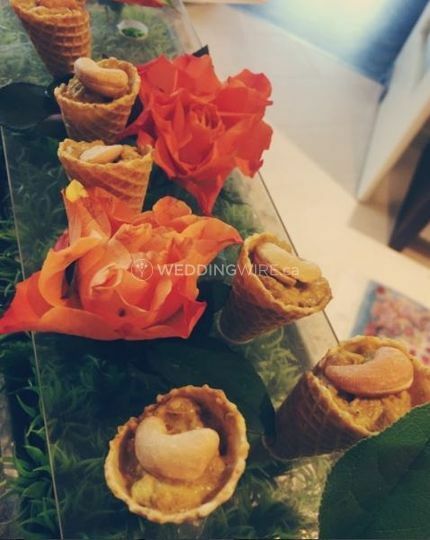 Your wedding menu will be one of the highlights of your big day. 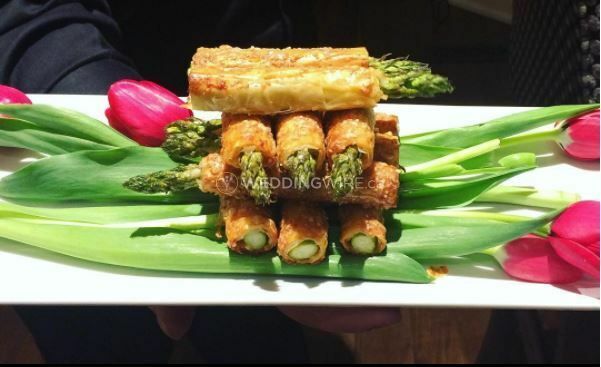 Allow Christine and her culinary team create a delicious formal dinner that will delight you and your wedding guests. 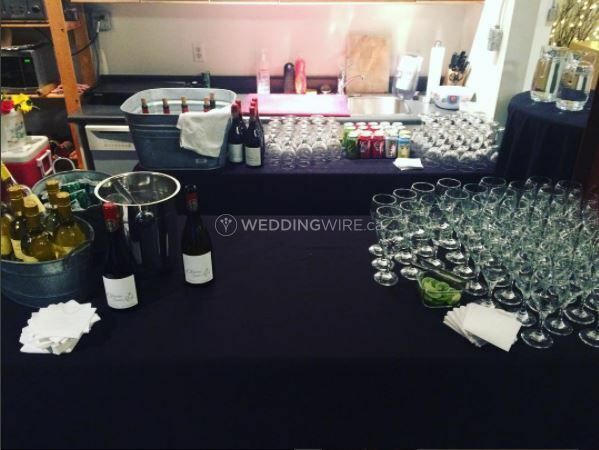 This catering company can adjust their menu offerings to what you want and need for your event. 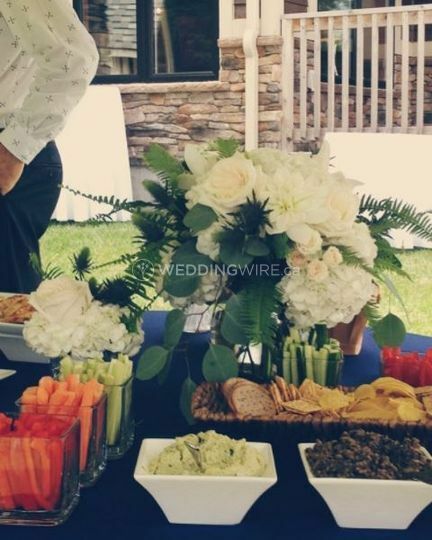 The services offered include buffet, cake, cake cutting, cocktail reception, dessert, family style, French service, hors d'oeuvres, outside cake, plated, server(s) and stations.